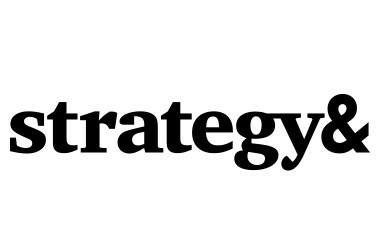 Strategy& was formed on March 31, 2014, when the firm formerly known as Booz & Company combined with PwC to form a new kind of consulting firm, offering strategy-through-execution services under one roof. Together we bring more than 250 years of experience helping global clients solve their toughest problems. As part of the PwC network, we are members of a global team recognized for its professionalism and trust. In our history, we were involved in some of the most celebrated business episodes of their day, including the dawn of the contract system for Hollywood movies, the merger of the National and American football leagues, and the rescue of the Chrysler Corporation from bankruptcy. - Global Digital Operations 2018..
- One way to not just survive, b..
- Chief Digital Officer Study - ..
- The right CDO for your company..
- Adapt, disrupt, transform, dis..
- The digital future of creative..
- Chief digital officers in the ..
One way to not just survive, but thrive in the digital revolution? Appoint a dig.. The digital future of creative Europe: The impact of digitization and the Intern..